Usman Khawaja has been rewarded for his recent white ball form with a spot in Australia's 15-man World Cup squad to tour the United Kingdom in June and July. Cricket Australia (CA) and Queensland Cricket (QC) have welcomed today’s announcement by the Federal Government to contribute $7 million to the National Cricket Campus project, spread across Albion’s Allan Border Field precinct and Northern Suburbs Cricket Club in Kalinga. The Queensland Bulls and Fire are ambitious teams who are consistently challenging and winning major domestic titles. 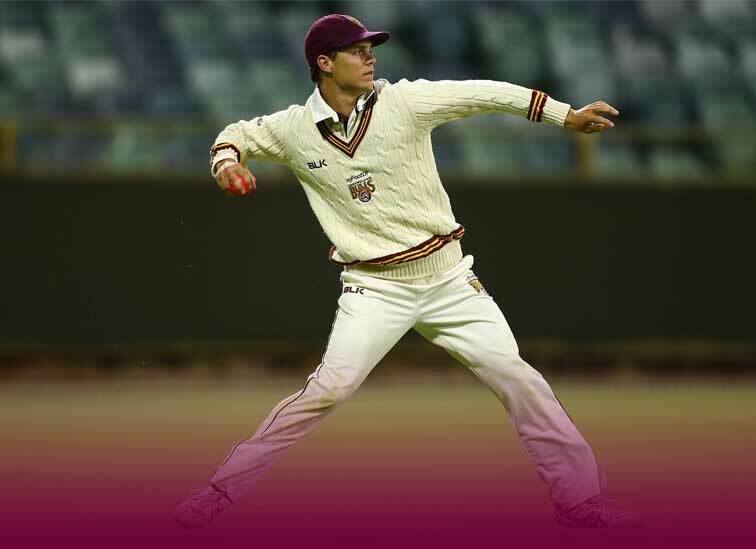 Queensland is currently producing male and female players who are dominating on the international cricket stage across all formats. Whether you’re a player or fan, umpiring provides you with an opportunity to play a central role in the game. No matter your age or cricketing ability, cricket is a sport for all!